The art of making silver filigree consists in twisting fine silver wire tightly so that it creates a ridged pattern. Then this wire is twisted and formed into various circular harmonious shapes. These wire shapes are soldered to each other to create a larger piece. The filigree design can also be built upon to create multi-layered designs, such as flowers. Often, a piece of metal or a wire frame is used to give substance to this delicate work. 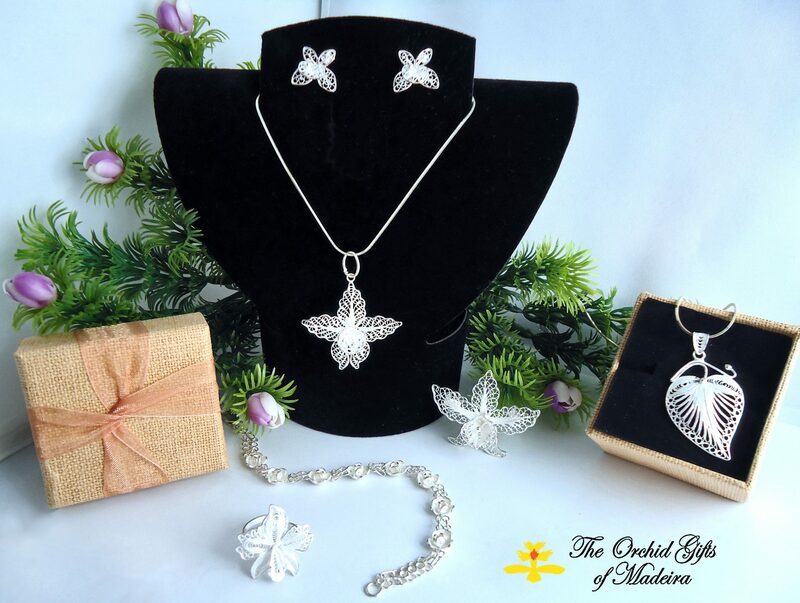 Making silver filigree requires a special technique which results these beautiful and feminine jewellery pieces. Error: Error validating access token: Session has expired on Tuesday, 15-Jan-19 07:09:03 PST. The current time is Monday, 22-Apr-19 17:53:21 PDT.